FrenchDistrict > Florida > News, Events > Low-cost flights from Miami to Paris! 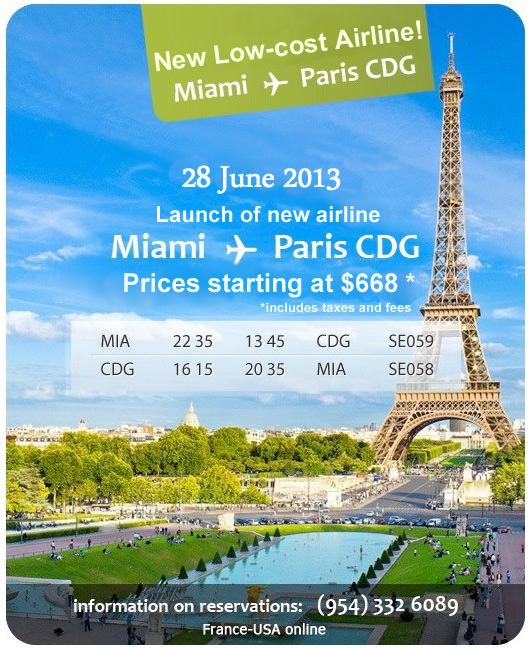 Exclusive information courtesy of French District reveals the launch of a low-cost airline that will fly between Miami and Paris (CDG) from June 28th,2013. Prices start at $668 inclusive of taxes and fees. 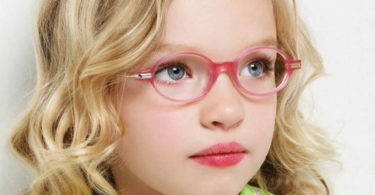 Next Level Optical in North Miami is open !